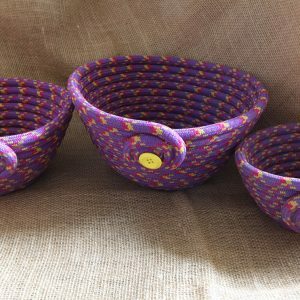 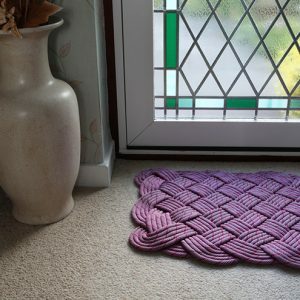 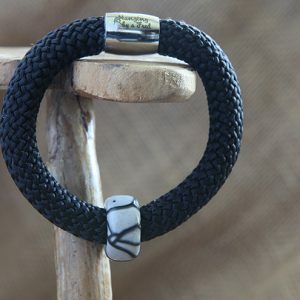 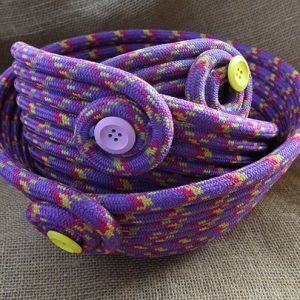 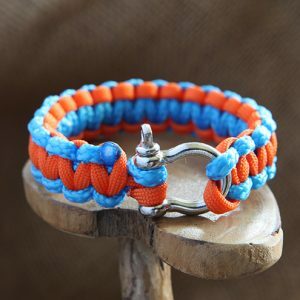 Upcycled retired climbing rope dog lead, for your furry four legged friends. 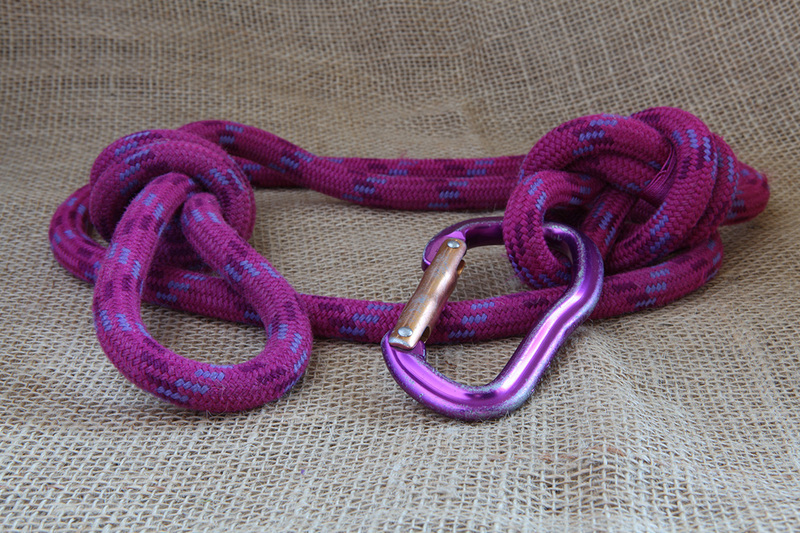 Upcycled retired climbing rope dog lead, for your furry four legged friends. Comes with a carabiner clasp to secure lead to collar.